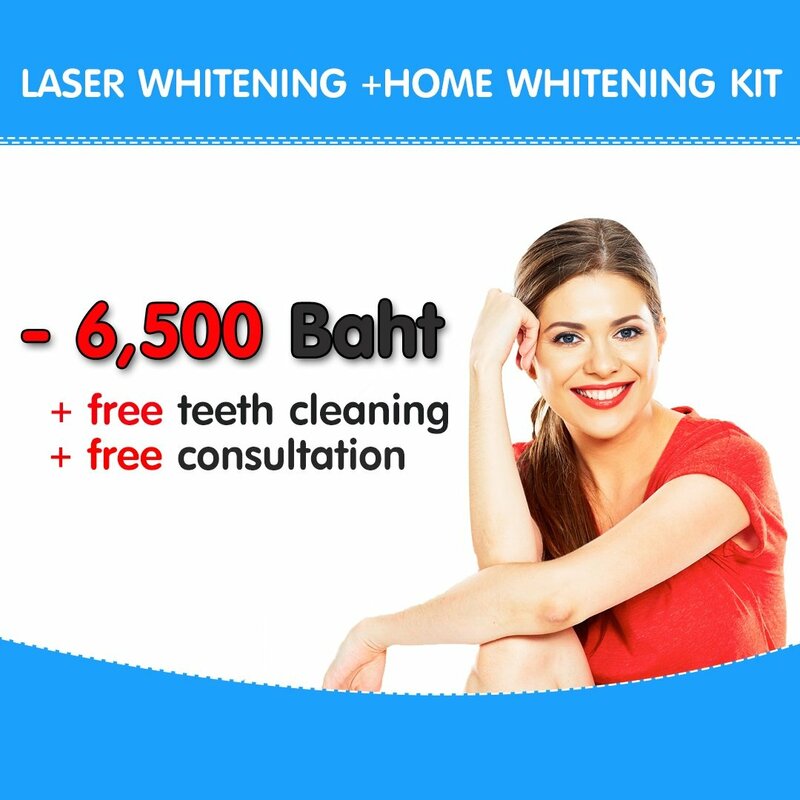 Pattaya Smile Dental Clinic is one of the leading private dental clinic in Pattaya specializing in cosmetic dentistry and smile makeover. 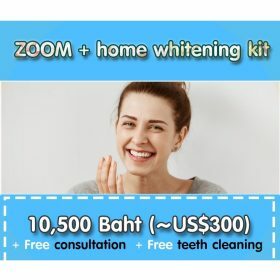 Our well-trained team of dentists together with advanced techniques and cutting-edge technology guarantee a pleasant dental treatment experience. 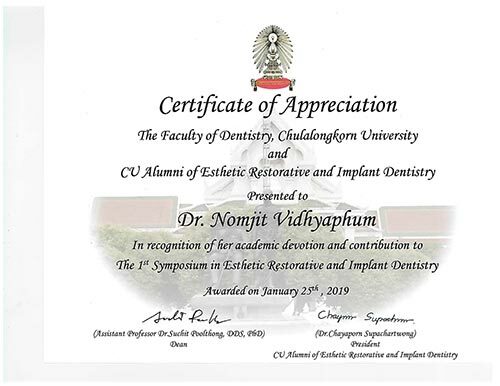 We specialize in implant, implant-supported denture, implant-supported bridge, porcelain or composite veneer, full ceramic and metal based crown & bridge, teeth whitening, full and partial denture, filling, gum contouring teeth cleaning & polishing. 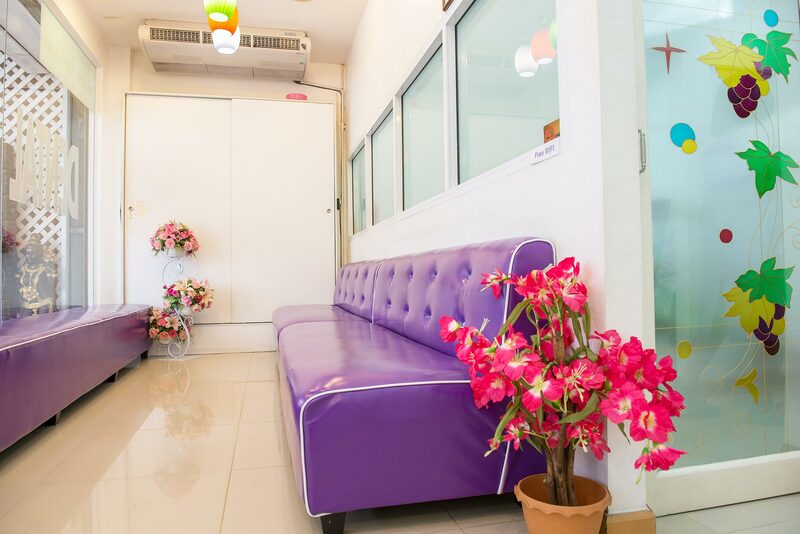 Pattaya Smile Dental Clinic is located along South Pattaya Road, which is a few hundred meters away from Walking Street where patients can enjoy and relax from the sights and sounds uniquely found in Pattaya and you can also visit nearby touristic spots accessible by public transport while getting all their dental treatment done. 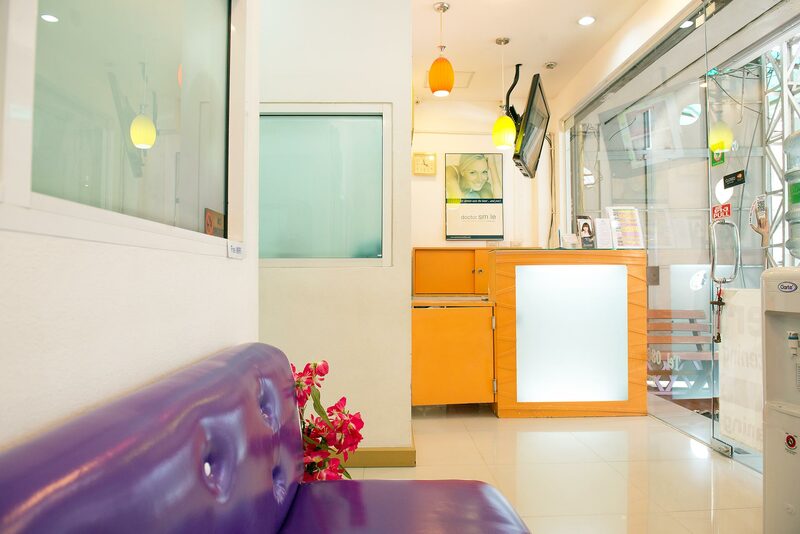 Our dental clinic pattaya aims to provide quality treatment along with convenience and speed. 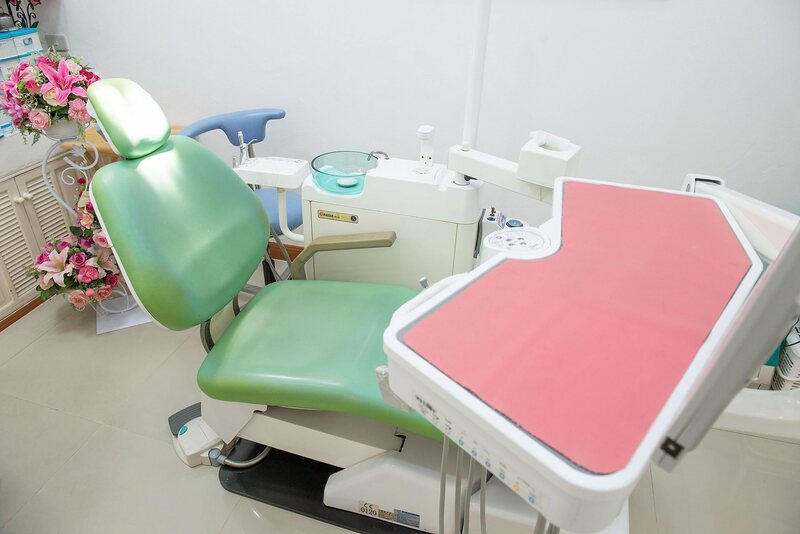 Inquiries and appointments are speedily met through phone, email, and even through social media such as; Facebook, LINE, etc. 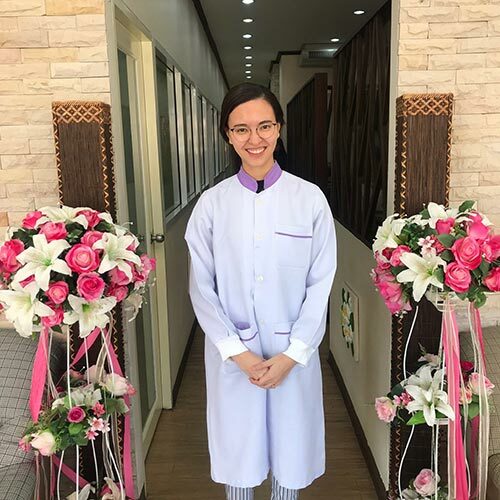 Our efficient and friendly customer service representatives are readily available to answer all our customer’s inquiries. 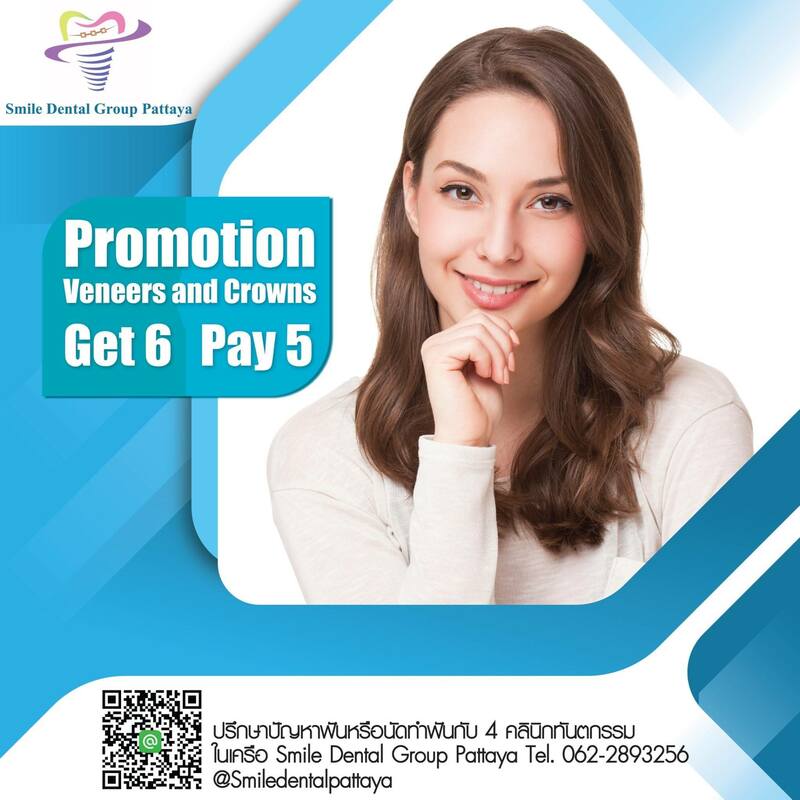 Our Pattaya Dentist Team of specialists constitutes a group practice combining sub-specialty expertise and teamwork to ensure optimal, affordable and high quality dental care of our patients. All dental instruments and dental machines are western standard. 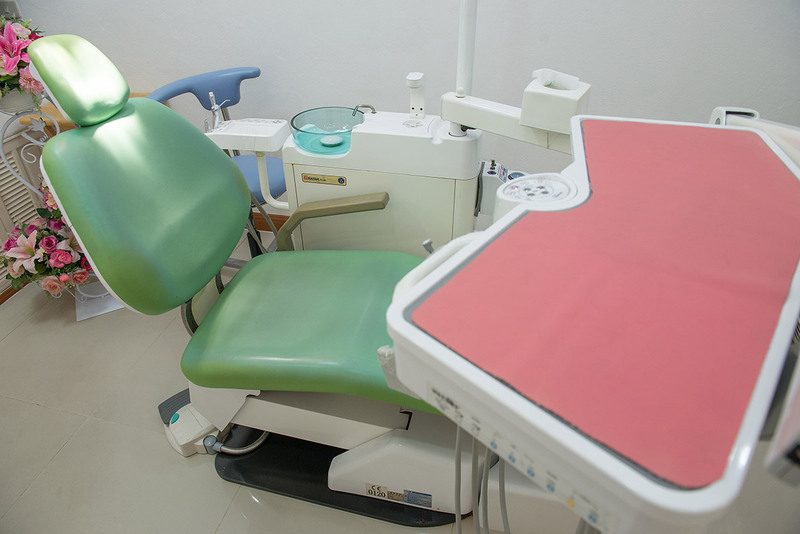 They are regularly sterilized and autoclaved to control infection. 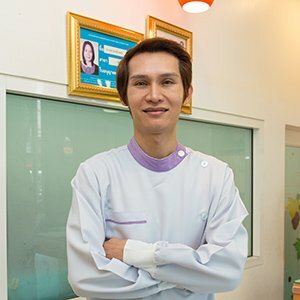 Our Dental Clinic Pattaya Smile focuses not only on preventive, and restorative treatments, but cosmetic dentistry as well. 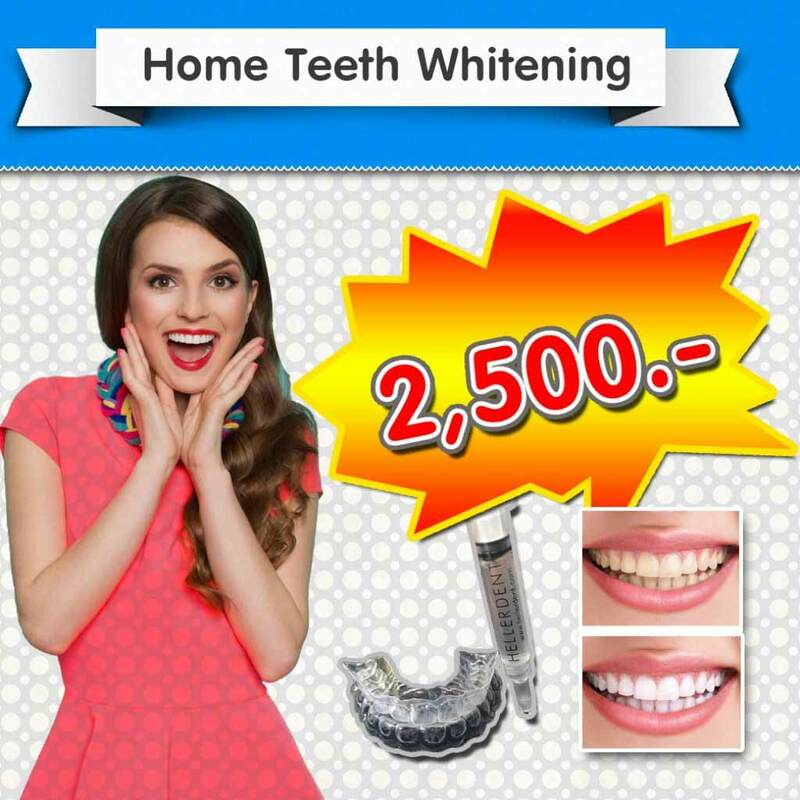 With a team of dentists made up of specialists in every field of dentistry, such as Dental Implants and Cosmetic Dentistry, Teeth Whitening, Porcelain Veneers, Dental crowns, Dental Bridge ,Gum disease, Orthodontics and Oral Surgery. 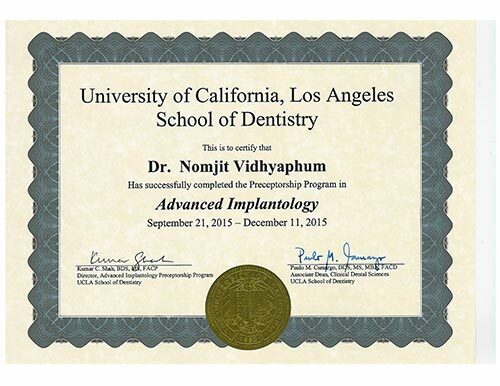 In addition to academic qualifications and training, our group of specialists has gained extensive professional experience and expertise over the years of practice. 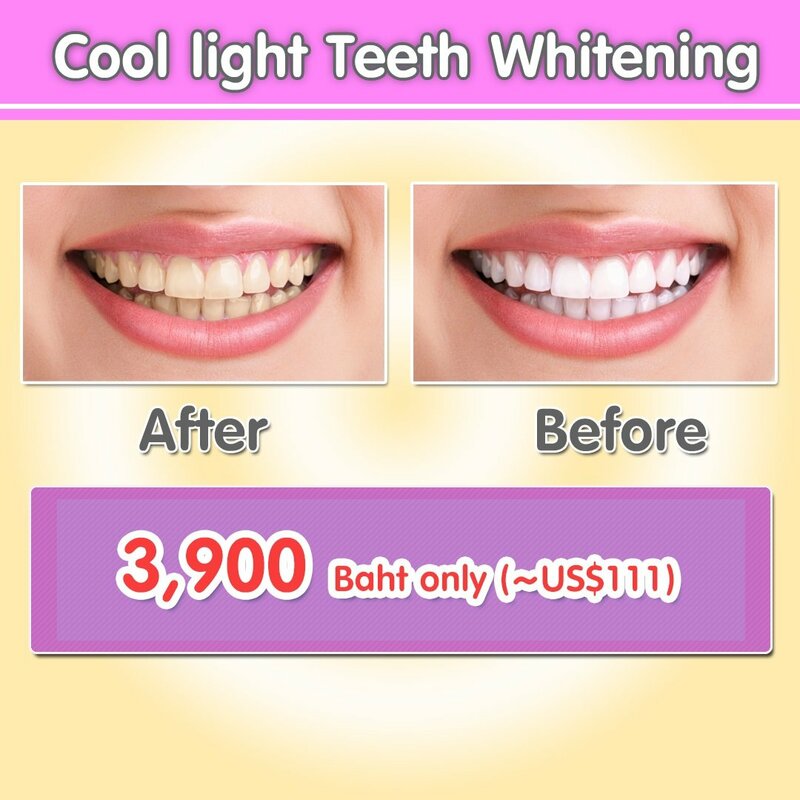 Doctor Smile Laser whitening system is one of the most popular sought after treatment at our pattaya dental clinic. It is safe, effective and easy solution to whiten teeth. 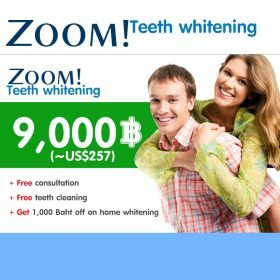 It effectively removes even stubborn stains from years of using teeth-staining products like coffee, tobacco, wine and other pigmented stains performed by our highly trained staff. 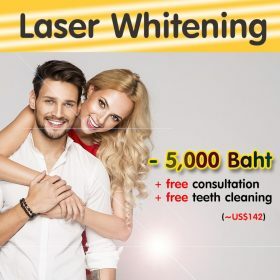 The Laser Teeth Whitening procedure begins by removing plaque from the teeth and then the LWS peroxide-based gel is applied on the teeth’s surface. 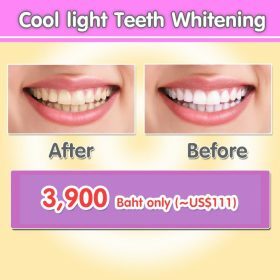 Once the LWS is applied to the teeth surface, the laser is used to activate the gel and initiate the whitening process. 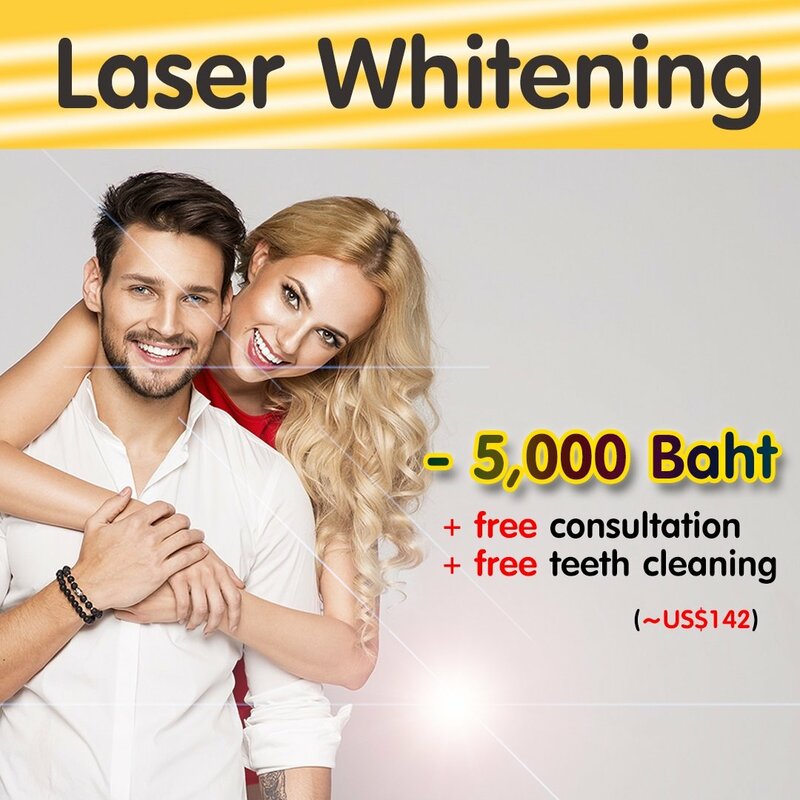 Laser activation accelerates the whitening process, making it pleasantly safe, effective and easy way in achieving brighter and whiter teeth. 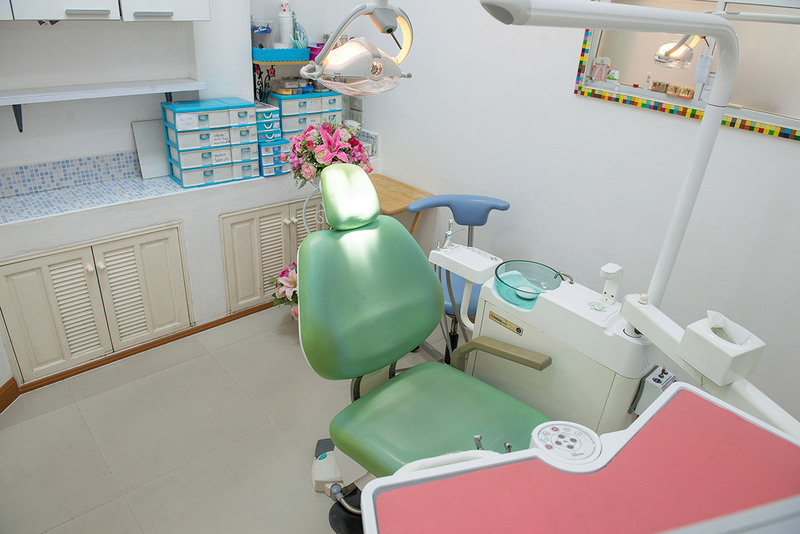 Medical tourism is another reason for the continuous increase of patients who come and visit us from all over the world. 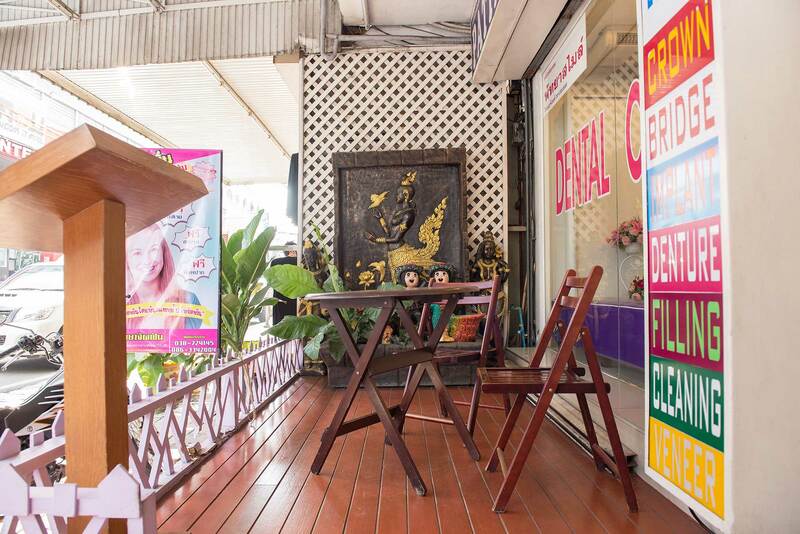 As our pattaya dental clinic name suggests, we are not far from the famous Pattaya Beach. 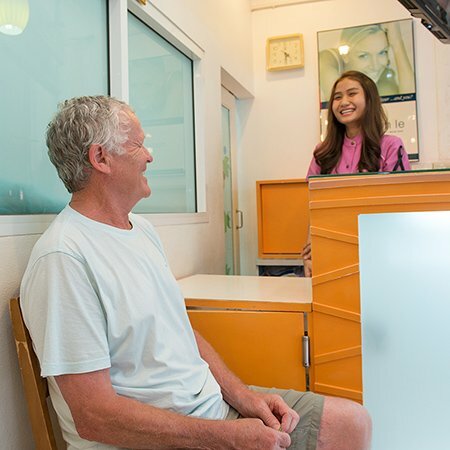 Our patients can include spending time along the beach for relaxation and visit nearby touristic spots around Pattaya during their visit, such as Tuk Com Pattaya or go shopping for cheap local stuff at Bua Khao Week-Market, while getting all their dental treatments done. 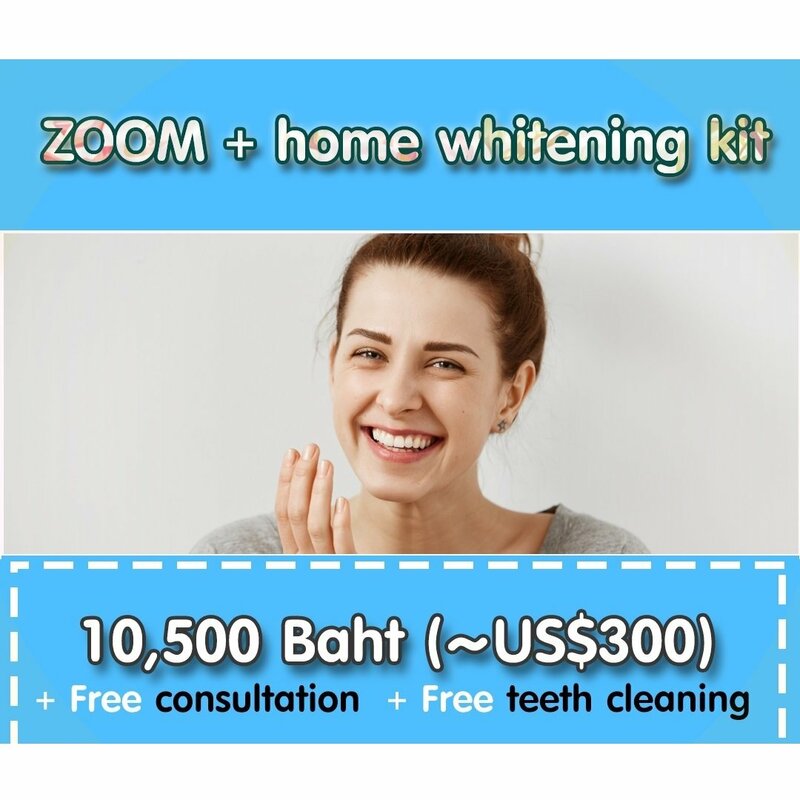 Pattaya Smile Dental Clinic is committed to providing international standard of services, proving the best possible result at a reasonable price. Our pattaya dental clinic are committed in taking care of all of our customers dental treatment needs, and help maintain their excellent oral health. Their confidence and trust in us is important to us. 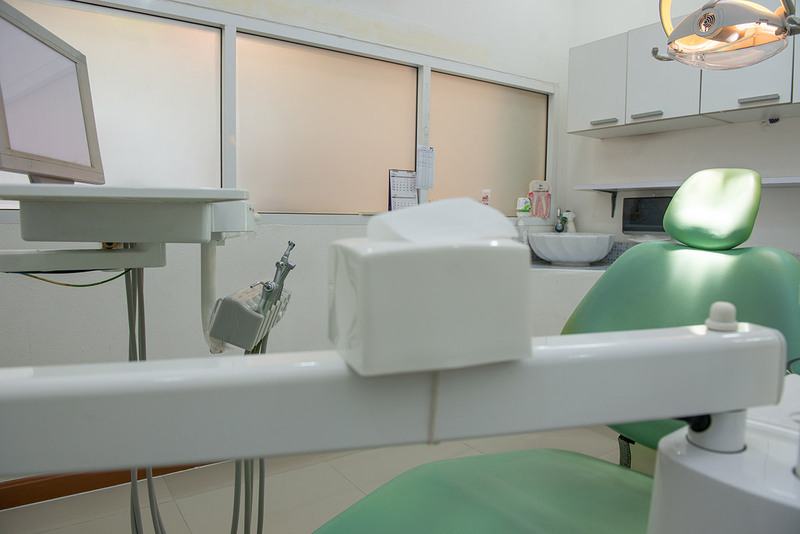 We want them to feel that being scared to go to the dentist is a thing of the past. 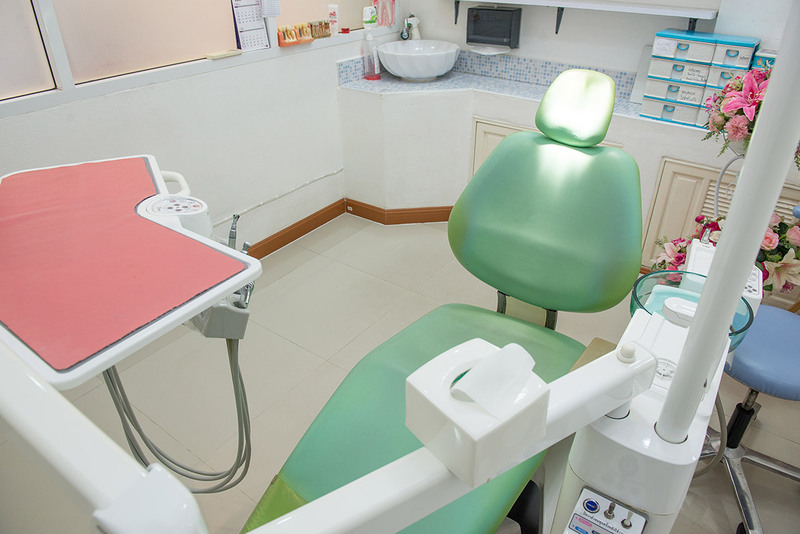 "Made me feel cared for"
"I am happy to recommend this clinic." "Good wishes and advice for another !!!" 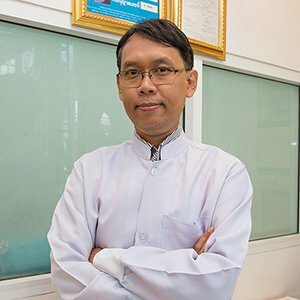 "Will come back for sure"
This clinic advice us our friend, who has good experience here. For my first time, the personal was smily and good. 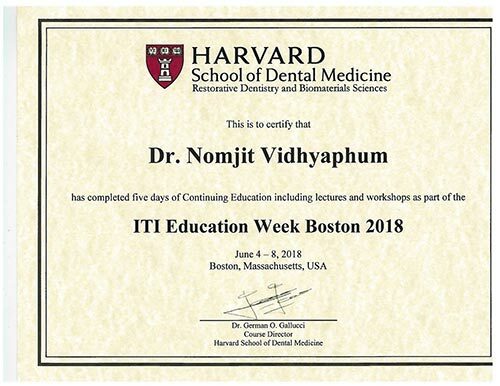 Did my problem in titme. 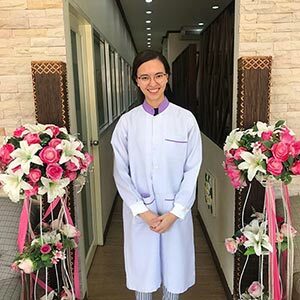 I can smile now. Thank You 🙂 Good wishes and advice for another !! !